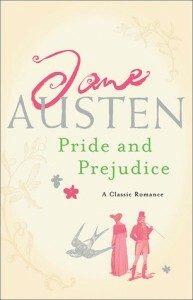 Pride and Prejudice by Jane Austen (England): Do I really need to say why this one is included on my list? I mean you all know how much I love Austen. I could have included all of her books on my list, but aren’t you proud. I only included one 😉 I love this time period in history and Austen’s England is my favorite! 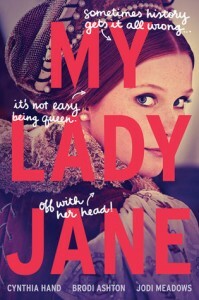 My Lady Jane by Cynthia Hand, Jodi Meadows, and Brodi Ashton (England): This book has quickly become one of my favorite reads. Mainly because of the dry, satiric nature of the narrator. I love the fantastical elements and this particularly gruesome part of England’s history. 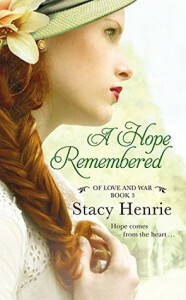 A Hope Remembered by Stacy Henrie (England): Another book in England…are we seeing a pattern yet 😉 I really enjoyed this one, set after WWII, a young war widow inherits her long lost uncle’s land. With no family of her own in America, she sets out to take over a sheep farm. It’s an interesting read, well researched and will definitely tug at your heartstrings. 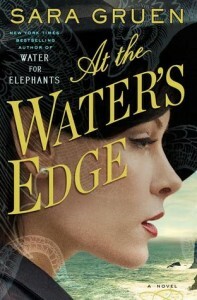 At the Water’s Edge by Sara Gruen (Scotland): I adore this book! It is set during the Great War and the character embarks with her husband to find the monster of Loch Ness. 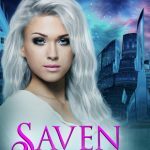 There’s mystery, a little paranormal, and of course some romance. I love Gruen!!! Scarlet by Marissa Meyer (France): Again you should be proud of me, I almost included the entire Lunar Chronicles on my list, but I only picked one, my favorite one. I love Scarlet and Wolf I like the dystopian/French setting and the threat of Luna. Meyer blends a perfect scifi dystopian with the classic fairy tale. 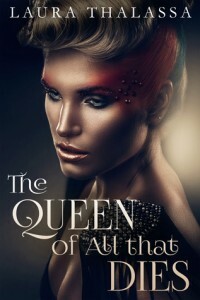 The Queen of All That Dies by Laura Thalassa (Former European Union): I don’t think I say this enough: I LOVE Laura Thalassa! This woman can write anything and I would love it. The Fallen World series is her first New Adult dystopian series and it is perfection. This particular book takes place in the Eastern Kingdom, based in what we know as Europe. It is interesting to see the world as it would look if we were at war. 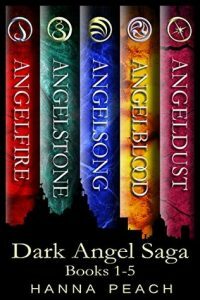 Dark Angel Saga by Hanna Peach (Prague): I adore this paranormal fantasy series! I have never been one to read angel stories but this particular series changed that. It is set mainly in Prague, specifically St. Joseph’s. I’m not familiar with Prague, but the author makes it sounds magical and like her fantastical world would fit right in with the urban. 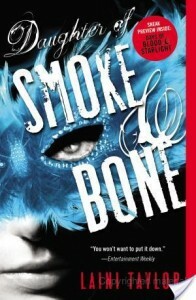 Daughter of Smoke and Bone by Laini Taylor (Prague): Another set partially in Prague. Taylor’s trilogy is one of my favorite paranormal reads. I love the blend of the mystical with the urban setting. 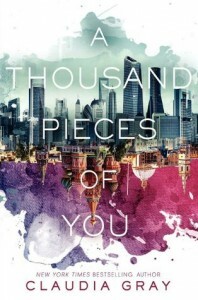 A Thousand Pieces of You by Claudia Gray: This book starts in America, but then with the help of a device called the Firebird, Meg travels to other parallel dimensions. She winds up in London, Russia, Paris, and other places, but my favorite place was a pre-Industrial Revolution Russia. She was a part of the monarchy, as in this universe it hadn’t fell. LOVED it!!!! 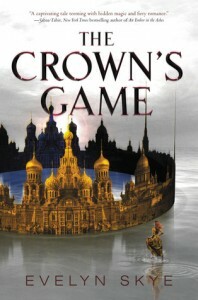 The Crown’s Game by Evelyn Skye: This one is set in an alternate historical Russia and I seriously fell in love! I adored everything about this book from the setting to the fairy tale elements to the fantastical world the author created. I need more and sincerely hope there will be!!! I haven’t read any of these but a lot of them are on my TBR. What a great list:) I totally concur with the Jane Austin novel. I’ve only read Cinders so far – but your description of Scarlet makes it tempting – I MUST get around to it, soon! After all, it’s on my TBR list… And yay for Daughter of Smoke and Bone. The Dark Angel Saga also looks really good. Thank you for sharing! Oooh nice picks! I still need to read The Crown’s Game but might wait until next year and binge the duology! Going to have quite a stack of those to read next year! LOL! 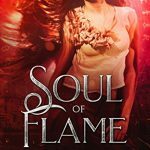 Also waiting for the final book in the Firebird trilogy by Claudia Gray! Read the first book as an ARC, but then didn’t get to the second one right away and after hearing about its cliffhanger, I decided it was best to wait and binge the last two books! LOL! Great picks! This was a tough one this week! I love love love Scarlet! I need to read Cress very soon. I’m interested in both your Russian books. I love that setting and both sound great. 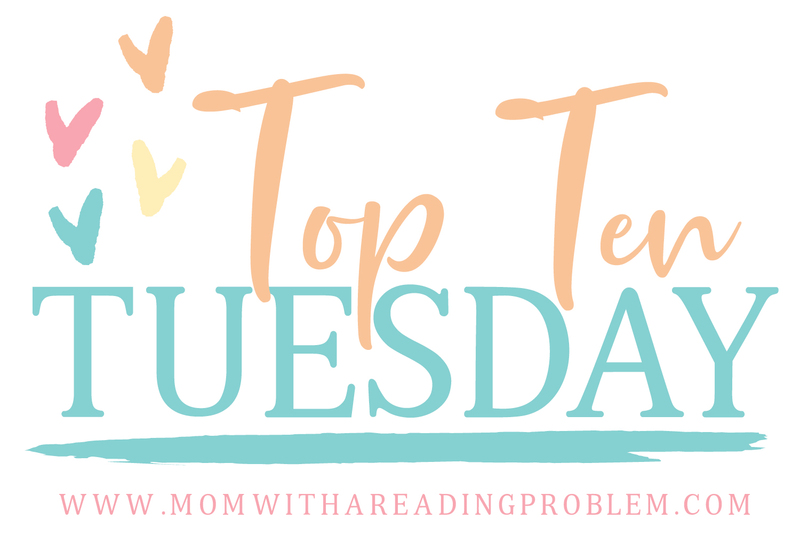 I’ve read Scarlet and Daughter of Smoke and Bone from your list and loved them both! 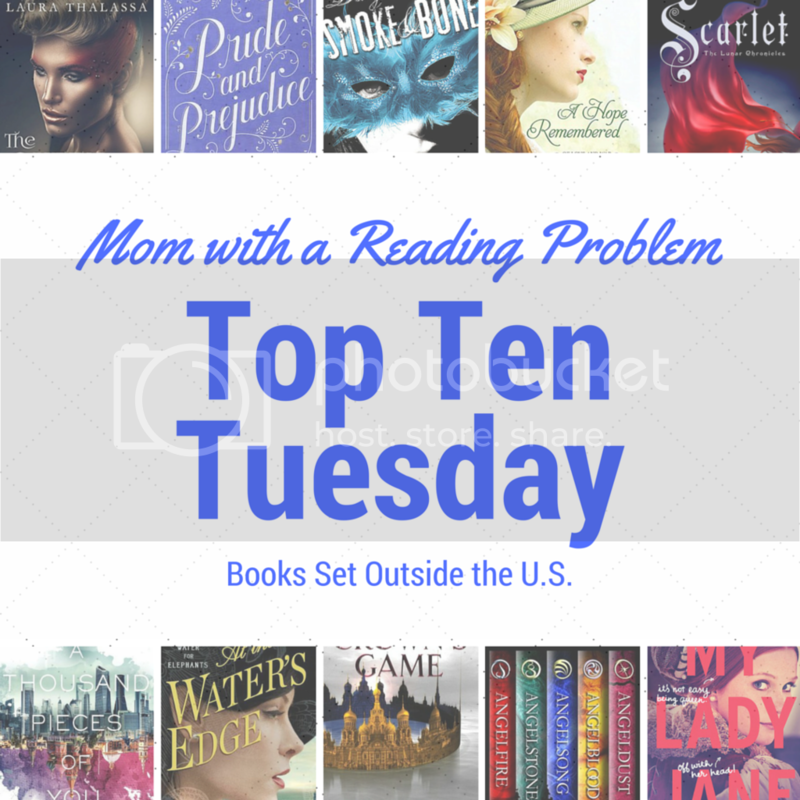 I’m hoping to read The Crown’s Game, My Lady Jane, and A Thousand Pieces of You soon! And there are some new to me books on here that I’ll have to look up!